Payment: Pay as you go class £5 per child and £2.50 for siblings over 12 months. Uniform: disco babies t-shirt - free with a loyalty card on your 10th visit. 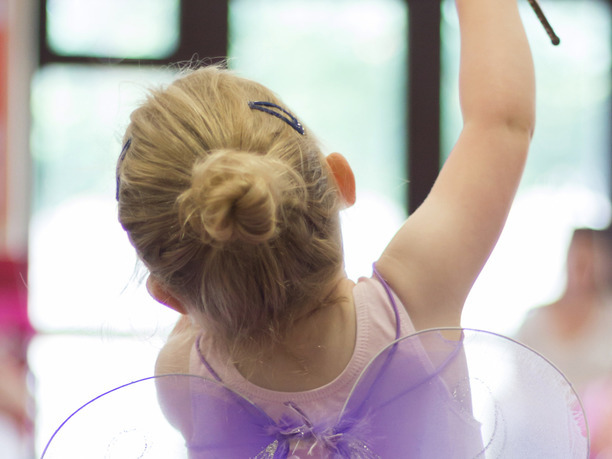 We have two classes Fairytale ballet Minis and Fairytale Ballet Midis. The younger group is for children as they start out, children are heavily supported by parents in order to gain confidence. Once children gain confidence and are able to skip they can then progress into the older group. 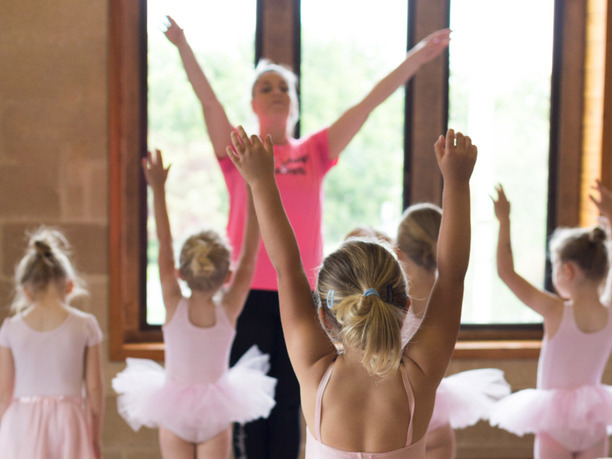 Children will be assessed on entry to ballet. An introduction to the wonderful world of ballet. Within this class we work on the basics of ballet such as skips, walking on toes and plies. We use a series of props including fairy wings and wands. This class is very relaxed and we start allowing the children to grow their confidence while being supported by an adult. A variety of Disney music and sing a long tracks are used throughout. Introducing more steps, and classical music. Children must be able to skip to go into this class and will be assessed before moving up. What makes us different – we allow parents to stay and watch, this allows the children to grow in confidence at their own pace. This also allows the very shy children an opportunity to dance. Fairy wings are still used in this class! We follow the I.S.T.D syllabus and all children will be brought up to exam standard. This is now a drop off class and children are expected to be presentable. When the children are ready they will sit a Medal Test with an external examiner which follows the I.S.T.D grading. The children will now have a different uniform as they head into the medal test classes. Uniform:Black Dance and Cheer T shirt purchased through your teacher. 4 plus, Drop off class for those ready to be dropped off. A fun, vibrant, performance based class. The children will get to showcase what they have learnt at the end of each term. 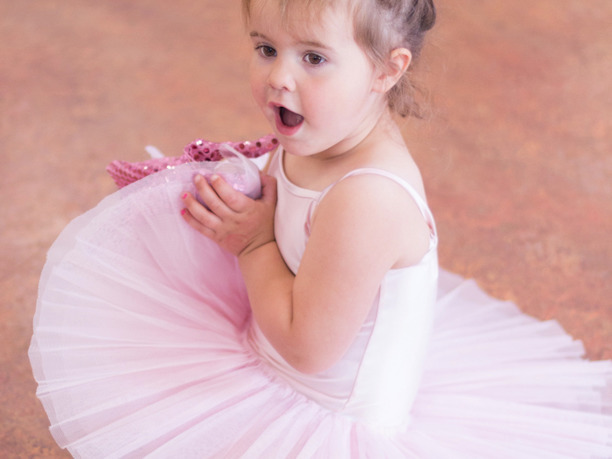 My Daughter goes to Fairytale ballet and absolutely loves it!! Steph is so friendly and welcoming, we haven’t missed a week since we started.